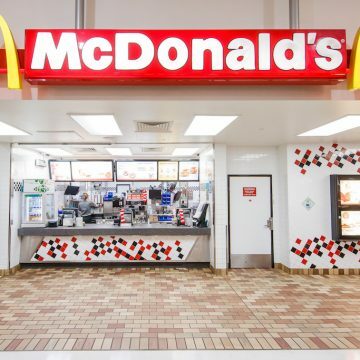 McDonald’s offers fast meals at affordable prices. 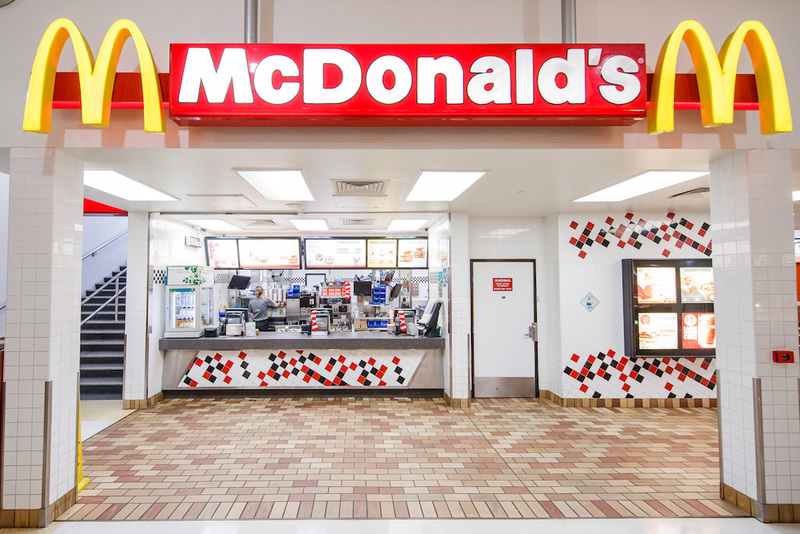 The menu includes hamburgers, cheeseburgers, chicken, french fries, breakfast items, soft drinks, milkshakes, and desserts. In response to changing consumer tastes, the company has expanded its menu to include salads, fish, wraps, smoothies and fruit.